If you’re on this page you probably already know that there is some snow in Japan. But it took more than just snow for two swiss freeride experts to decide to live here. 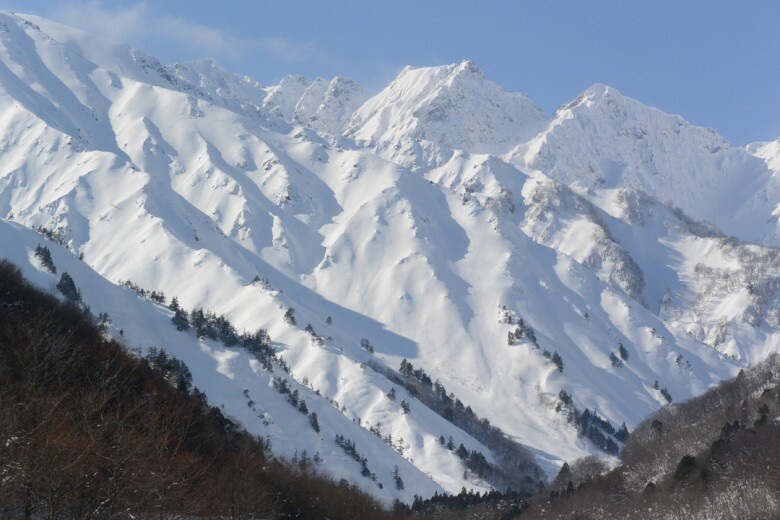 Just three hours from Tokyo, the Hakuba Valley is home to the biggest mountains of Japan and with an average of 12 meters of snow every winter and nine resorts to accommodate experts and beginners, we’re not afraid to say that this is the best place in the world for lift accessed backcountry. As 4 to 5 days per week it will be dumping snow, we choose to open a ski-in ski-out lodge in the resort that gets the most snow and the best tree runs in the valley. When the weather will clear up, you’ll be happy to follow our advices to get your fix of big mountain. Both growing up in the Swiss Alps, competing in International freeriding events and travelling the world to surf and snowboard, we will be more than happy to share our knowledge of the mountain and the Japanese culture in French, English, German, Spanish and soon in Japanese. Come spend a few days with us at KODAMA SKI IN / SKI OUT LODGE and experience our unique service and atmosphere for your dream skiing holiday! !